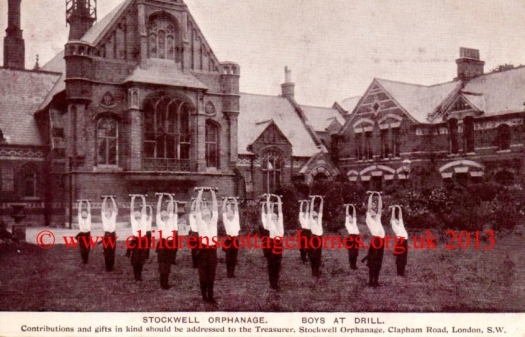 Stockwell Orphanage was founded in 1867 by Charles Spurgeon in what is now Stockwell Park Estate in London. It opened on September 9 1869 and could accommodate 250 children at a cost of about £5,000 a year. The Orphanage was a home for boys without fathers between the ages of six and ten. In 1879, the orphanage accommodation was expanded allowing girls to be admitted. The orphanage was open until the second World War.